Today (March 22) is a big deal to me because it is World Water Day. Actually, access to clean water and sanitation is a big deal to me year round. 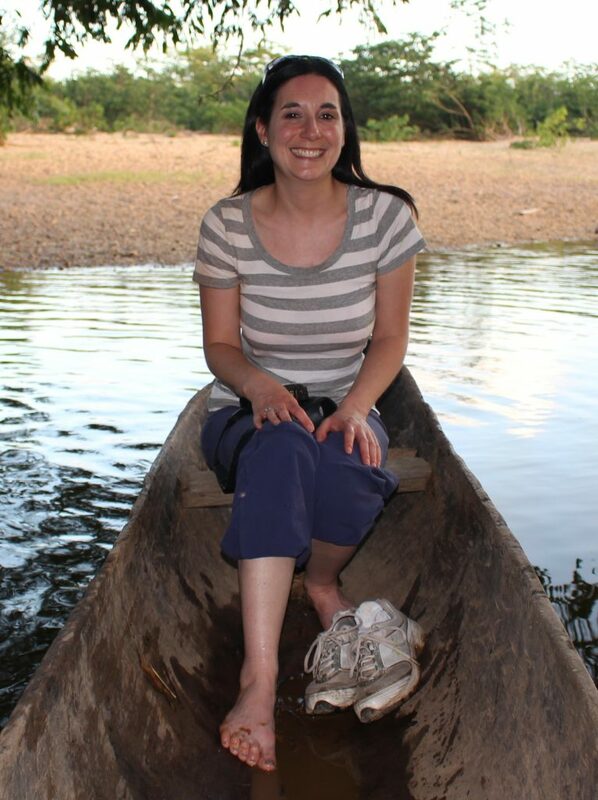 The seed was planted a few years back when I was first connected to WaterAid America as a member of the Global Team of 200, an offshoot of Mom Bloggers for Social Good. My first water-related post was published on my blog, another jennifer, in January of 2013. I was struck by the statistics around how women and girls in particular were affected by the water crisis, not to mention just how many people still lacked access to clean water and sanitation. Since then, I’ve written many more posts on the topic, donated to WaterAid America, visited classrooms to talk about the importance of water and toilets and had the opportunity to visit Nicaragua to see WaterAid’s work on the ground firsthand. Why is water so important to me? I start my day with a hot shower that is only 10 steps from my king-sized comfy bed. I brush my teeth, often leaving the water running while I do so, and don’t worry about swallowing the water from the faucet. I fill a water bottle directly from my kitchen sink without any additional filtration. I have all the water I need to cook, water my plants or wash my car in the driveway. I pay less than $0.60 per day for easy access to clean, safe water in the home I own, an extremely low percentage of my personal income. This privilege is not lost on me and is particularly poignant when I read through WaterAid America’s State of the World’s Water 2016 report. While it’s easy to assume that the poorest people don’t have water access because they can’t afford to pay the bills that come along with it, the report actually shows us that the poorest are often paying significantly more than citizens who are lucky or wealthy enough to have an “official” water point. Papua New Guinea, Equatorial Guinea and Angola are the nations in the world with the lowest percentage of households with access to clean water. In Papua New Guinea, an average person living in poverty will spend 54% of their salary to access the World Health Organization-recommended minimum of 50 water liters per day to meet basic needs. The average use in the US is about 370 liters per person, per day. India, China and Nigeria have the highest numbers of people waiting for access to clean water. Cambodia, Mali, Laos and Ethiopia have made more progress than any other nations on improving access to water for their populations. There remain 16 countries in the world where 40% or more of their population does not have access to clean water – due to lack of government prioritization, lack of dedicated funding, shortages in human resources and/or the exacerbating effects of climate change on water availability and quality combined. I was particularly struck by the fact that the United States of America was not included in the list of 42 countries with 100% access to safe water (0.8% of the population is without access; 63 countries are listed ahead of the USA). Everything I do for WaterAid America or for the cause of clean water and sanitation is on a completely volunteer basis. 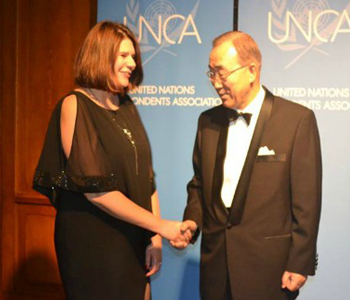 I make the time to write, give, talk and act. This past Sunday, I got my gym, WolfPack Fitness, involved with a water-themed outdoor workout for the second year in a row. 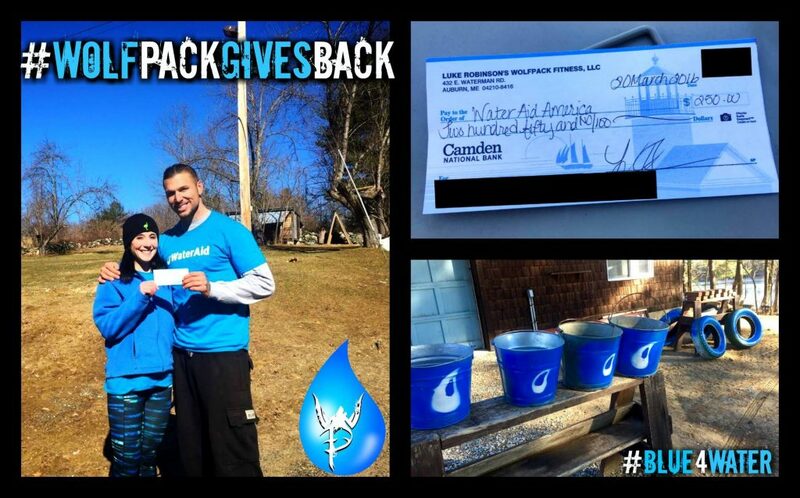 We wore #blue4water while raising awareness, weight and funds for WaterAid America. It is my way of being part of a global conversation that needs to be had to ensure that marginalized communities are not left without a resource that is a basic human need. What will you do to celebrate World Water Day? 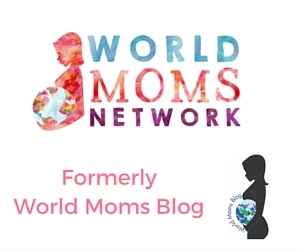 This is an original post written by Author and Blogger Jennifer Iacovelli for World Moms Blog. 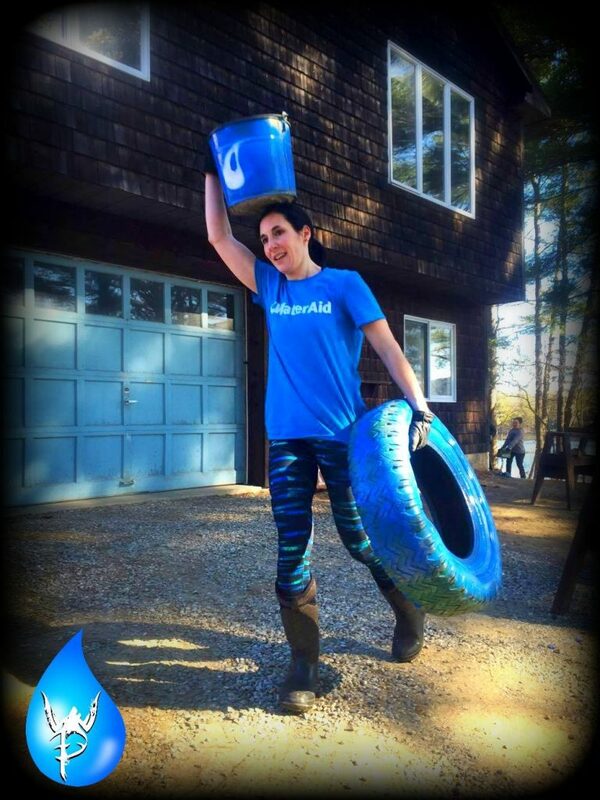 Great post, Jen — I love the strong photo of you in your blue!! “In Papua New Guinea, an average person living in poverty will spend 54% of their salary to access the World Health Organization-recommended minimum of 50 water liters per day to meet basic needs. The average use in the US is about 370 liters per person, per day.” — this is so sad!! What an interesting post, Jennifer! There were many new facts to me, and like you said “the privilege is not lost on me”. It’s easy to forget that others do not have the same access when we do not have to struggle for things ourselves. Your work is inspiring and I would love to know more!